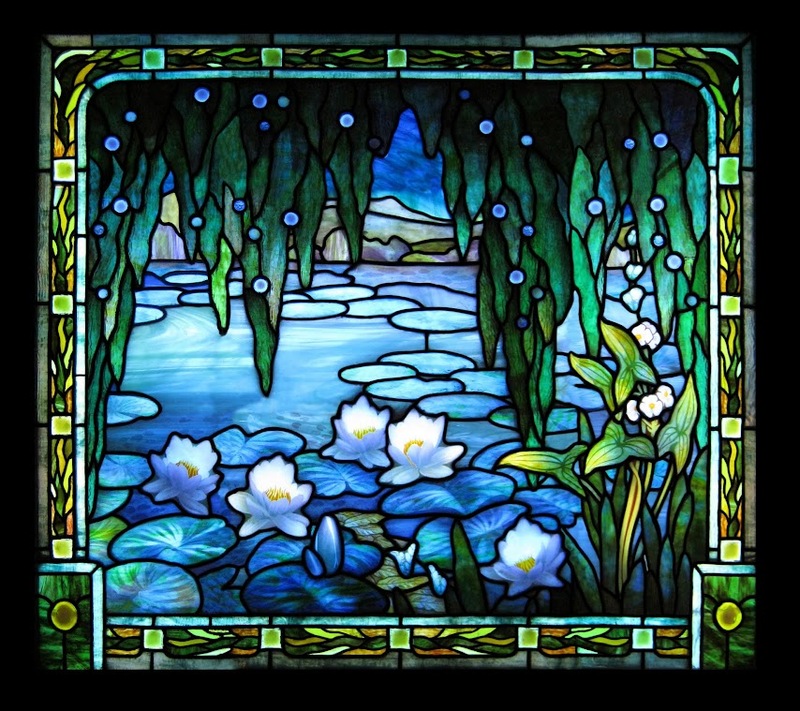 Enhance your bathroom with beautiful, durable stained glass designs. Brighten your bathroom with the lively hues Stained Glass Inc. has to offer. Stained glass is the perfect addition to any bathroom or powder room because it gives residents the ability to utilize natural light without risking privacy. Designed to endure the harsh conditions found in bathrooms, all of our stained glass work is moisture-resistant and repels mildew and mold. Additionally, all of our designs are made from shatter-resistant polymer glass for safety. If you want to add a splash of color and texture to your bathroom, consider installing one of Stained Glass Inc.'s custom stained glass window inserts. These single inserts can be installed over existing windows and can be customized to fit any shape or size. Take advantage of the privacy stained glass offers by placing a custom stained glass window directly above a bathtub. The stained glass will allow natural sunlight to stream through while blocking unwanted views from the outside. Relax and watch as your stained glass window takes on new shades of beauty as the lighting changes. Window inserts can be designed to match the theme of your bathroom decor or you can choose from our wide selection of stained glass designs. 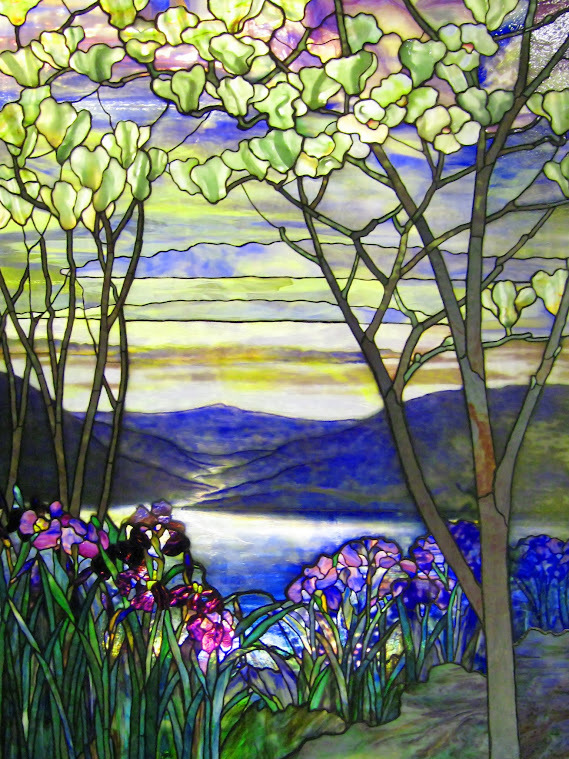 Your beautiful stained glass artwork is only a phone call away. Contact us today for more information.